We are living in a time of transition. A time where we are becoming more conscious of the negative or positive impacts our decisions have on the environment. Our attitudes affect both the present and future generations. People are becoming more concerned about the repercussions of their everyday behaviour. As materials and resources on our planet become scarcer and the impact of their use becoming more evident. Designers have an obligation to themselves and future generations to introduce sustainability in every aspect of their work. Sustainability in product design and manufacture affects us all. Sustainability isn’t just for “tree huggers” anymore. In the last decade, there has been an emphasis on the social and environmental impacts of the materials designers use. However, sustainable product design is much bigger than just materials. It’s not just about using recyclable materials or making a product recyclable anymore. It’s no longer enough. Great design should solve problems, not create them. But in 2017, one of the biggest issues facing the world is the health of our environment. So what is truly sustainable product design? Sustainability in design and manufacturing is doing better with less. It’s embracing a broader view of the whole product development process. It’s about looking at the full lifecycle of a product. It’s time to look at the impact its design, manufacture, use and end of life can have, not only on business but the society and environment. Sustainable product design is getting the most use out of the materials and energy that goes into that product. Trend cycles are becoming faster and faster. Nowadays, it’s standard to see perfectly good items thrown away. Shorter product life cycles set a faster pace for companies to churn out products. Unfortunately, this means that more and more of our resources are being used up to keep up with trends. The worst part about trend cycles is that the products are not getting better, just different. It’s important to design to last, not only in quality but design style that is going to stand the test of time. This topic of sustainability reminds me of famous Industrial Designer, Dieter Rams. and his “Ten Principles of Good Design“. One of them is ‘good design is long-lasting’. Meaning, good design avoids being fashionable and therefore never appears antiquated. Unlike fashionable design, good product design should last many years. Even in today’s throwaway society. 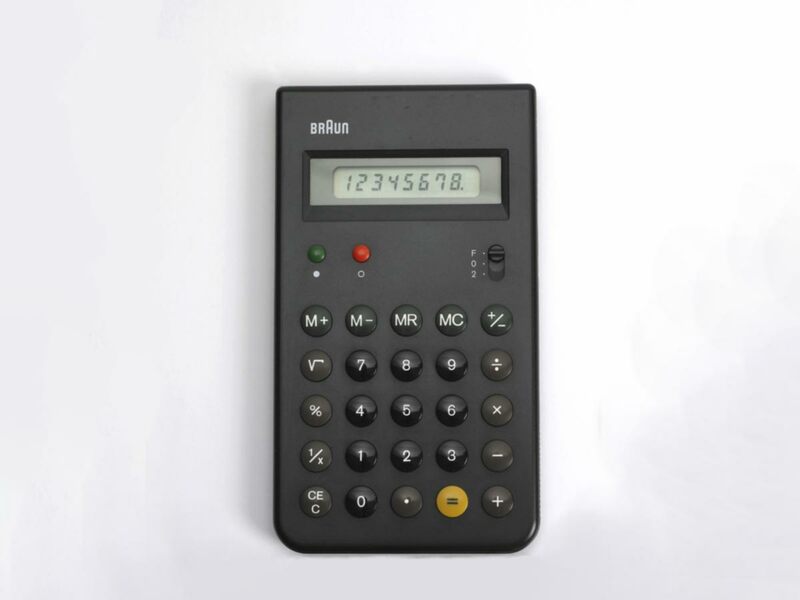 A good example of this is Dieter Rams’ calculator design, the Braun ET 55. Like many other products designed by Dieter Rams, the ET 55 aims to remove the unnecessary and put the essential in the spotlight. Rams’ pocket calculator design is one that shaped the future for other pocket calculators. It seems like a common misconception about sustainability in product design and manufacturing is that profitability must be sacrificed. Yet, for a huge number of businesses, sustainability has instead served as a catalyst that has driven greater innovation and revenue. In fact, research from a group of product designers, engineers and manufacturing executives reveals that embracing sustainability in product design and manufacturing yields greater innovation, environmental improvements, energy savings and revenue growth. The process of rethinking a product’s design so that it contains fewer parts, is more durable, more easily recycled, less packaging or more recycled content also drives innovation within companies itself. It’s important that sustainability becomes an ethos, rather than an add-on. By introducing responsible design thinking to every area of the product industry, it ensures that the role of the designer is a valuable agent in the world, not merely a catalyst for consumption and profit. A good approach to sustainable product design is the Cradle to Cradle initiative. C2C is a holistic economic, industrial and social framework that aims to create systems that are not only efficient but also essentially waste free. 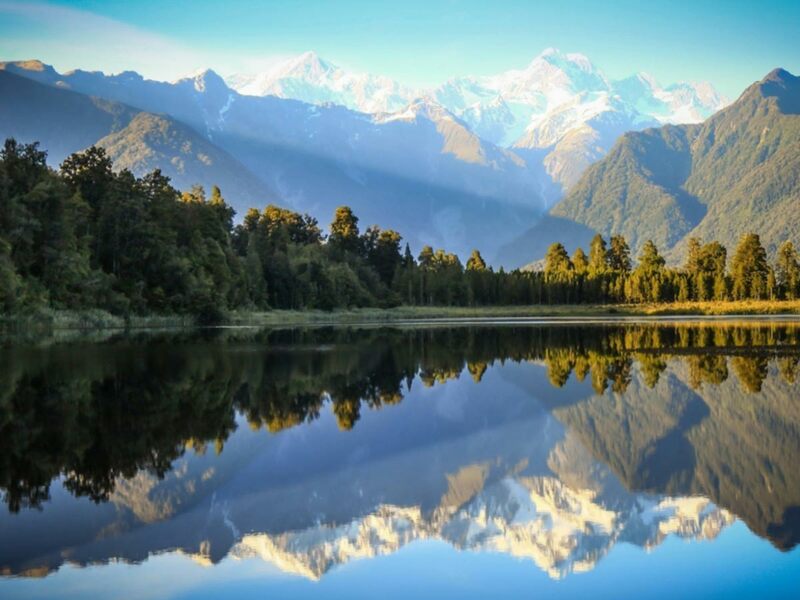 The term itself is a play on the corporate phrase “Cradle to Grave,” implying that the C2C model is sustainable and considerate of life and future generations. Just as quality assurance is a must-have now, environmental life cycle assessment will become the de facto standard in product design. In the future, designers won’t consider sustainable product design as innovative, they’ll see them as obvious – we’ll wonder why we ever designed unsustainably. Designers must design sustainable products and businesses need to take on more responsibility to ensure easy access for the consumer to recycle their products. The government need to educate their consumers and allow easy access for recycling services, and the consumer must make better choices with their purchases and ultimately recycle their products at the end of its life. As a consumer what are the things we should look out for? We can make better choices with our purchases by looking for products that are high-quality. Is it better made than its competitors? Is it going to last? Don’t fall for marketing tactics, read consumer reviews. Sometimes there is a power in the brands that are associated with high-quality products. Although it might cost more, it might save you money in the long run to purchase a product that is going to last. Before buying a product, find out what happens at the end of life to the product and its parts. Remember sustainability is everyone’s responsibility, as a consumer the power is in your hands to back businesses who choose the sustainable practices.